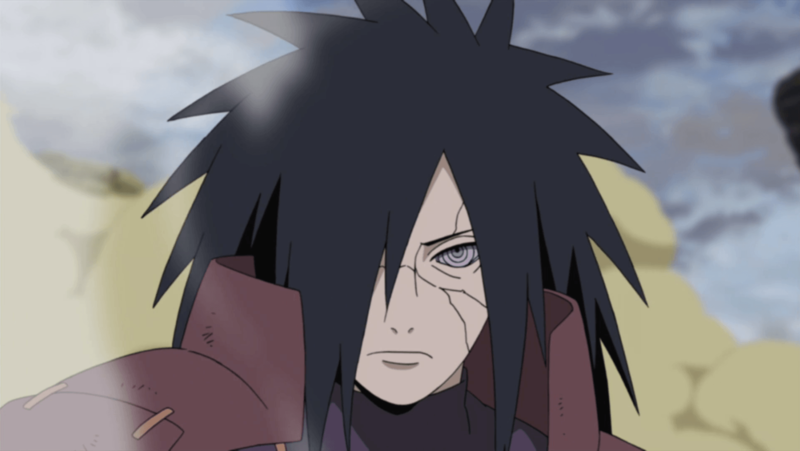 He was the younger son and heir of Hagoromo otsutsuki as well as the ancestor of the Senju clan. Ameyuri Ringo was a ninja from Kirigakure and one of the parts of the past era of the Seven Ninja Swordsmen of the Mist. In the anime, Ameyuri was expressed to have passed on of a serious sickness at a youthful age. Uchiha Obito was team mate of Hatake Kakashi and Rin, their teacher was Namikaze Minato (Fourth Hokage). He first showed himself after his death during the time of Fourth Hoakge and attacked on Konoha with Nine-Tails and he is Leader of the Akatsuki.